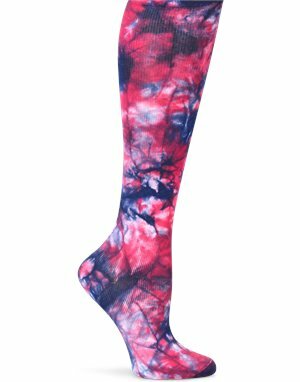 Nurse Mates - Compression Socks Wide Calf $10.95 Free Shipping! 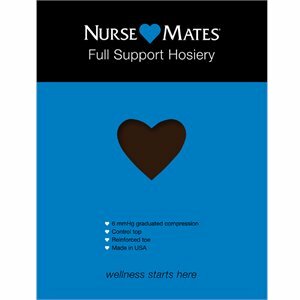 Nurse Mates - Full Support Hosiery $9.95 Free Shipping! 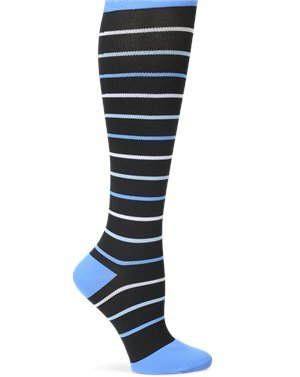 Nurse Mates - Compression Socks Wide Calf $9.95 Free Shipping! 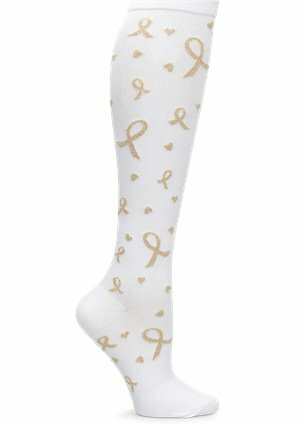 Nurse Mates - Compression Socks $9.95 Free Shipping! 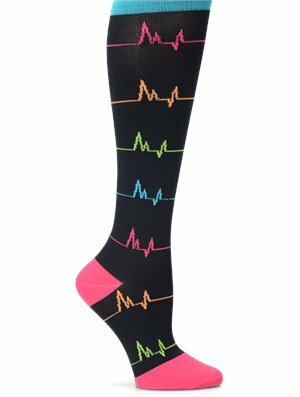 Nurse Mates - Compression Trouser $7.50 Free Shipping! 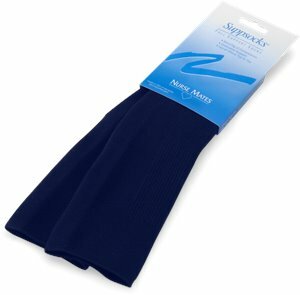 Nurse Mates - Medical Compression Microfiber $11.95 Free Shipping! 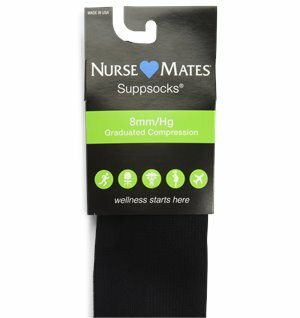 Nurse Mates - Compression 360 Sock $11.95 Free Shipping! 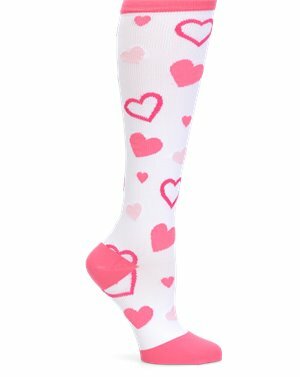 Nurse Mates - Compression Socks $11.95 Free Shipping! 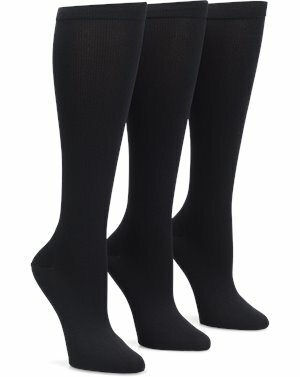 Nurse Mates - Compression Trouser $9.95 In Stock: 5/20/2019 Free Shipping! 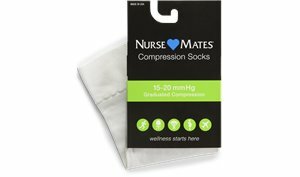 Nurse Mates - Compression Trouser $9.95 Free Shipping! 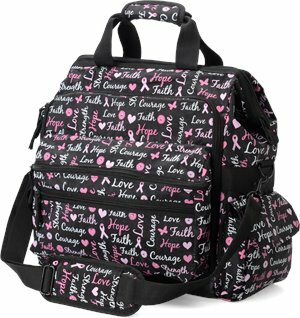 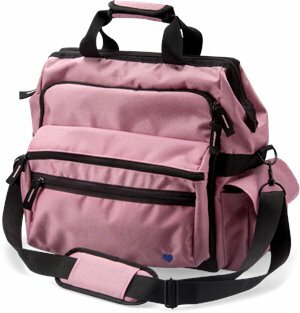 Nurse Mates - Ultimate Nursing Bag $43.95 In Stock: 6/11/2019 Free Shipping! 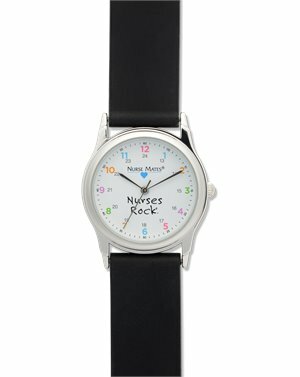 Nurse Mates - Nurses Rock Watch $29.95 Free Shipping! 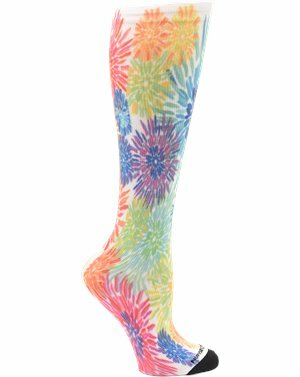 Nurse Mates - Compression Trouser $25.95 Free Shipping! 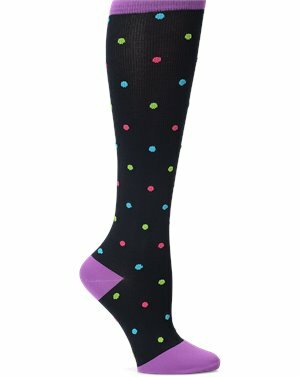 Nurse Mates - Compression Sock Wide Calf $18.95 Free Shipping! 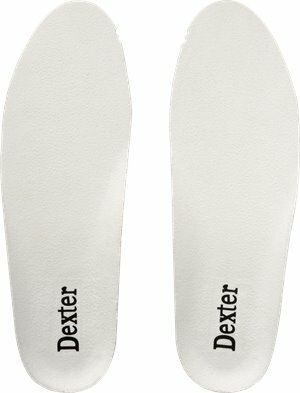 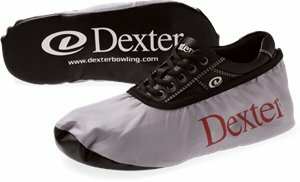 Dexter Accessories - UNISEX SHOE COVER - X-SMALL $15.95 Free Shipping!